Welcome to the VBTools Website. 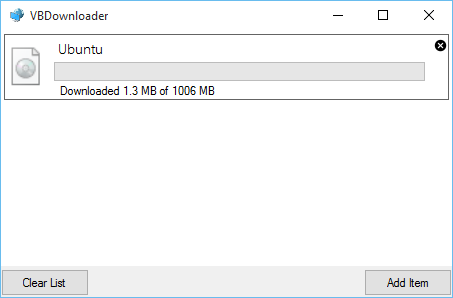 Explore our collection of Windows tools to help you with your everyday PC needs, whether you’re an average user or a developer. VBDeploy 2.5 has been released, with network install, verbose logs, and several bug fixes. 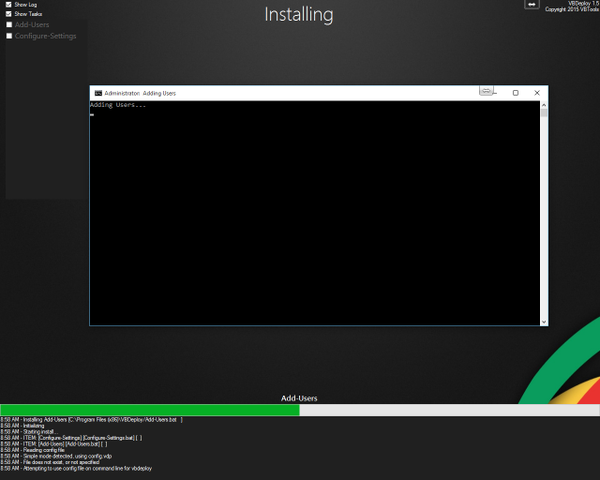 The first stable version of VBDeploy allows you to install multiple programs on your computer without interruptions, with widespread support for even more types of installers, and faster and more efficient than ever. 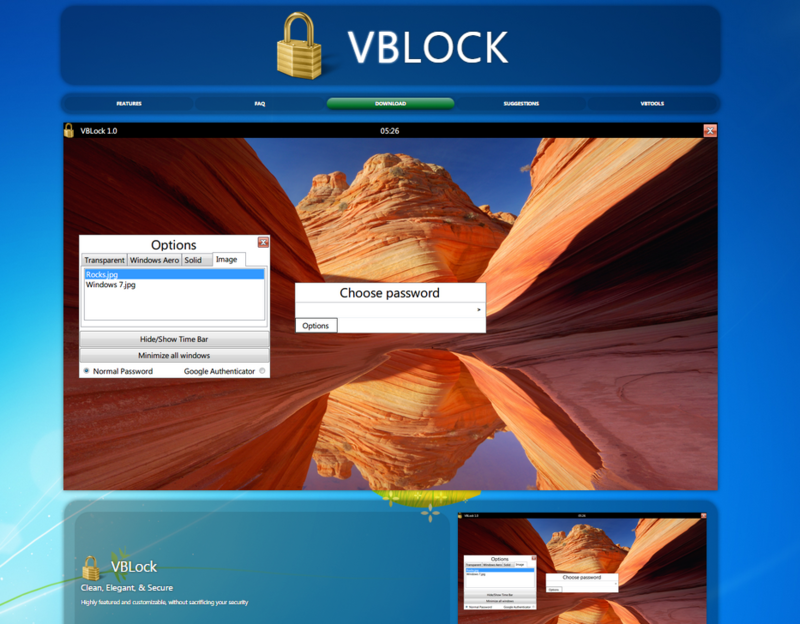 VBLock is a secure, customizable alternative to the built-in Windows lock screen. 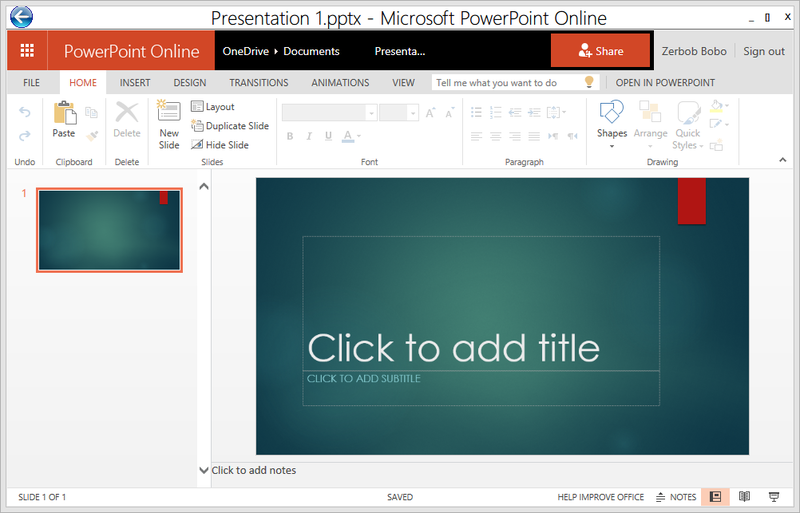 The new version is a cross between Windows 7's Aero and Windows 8's Metro designs, making it perfect for Windows 10. 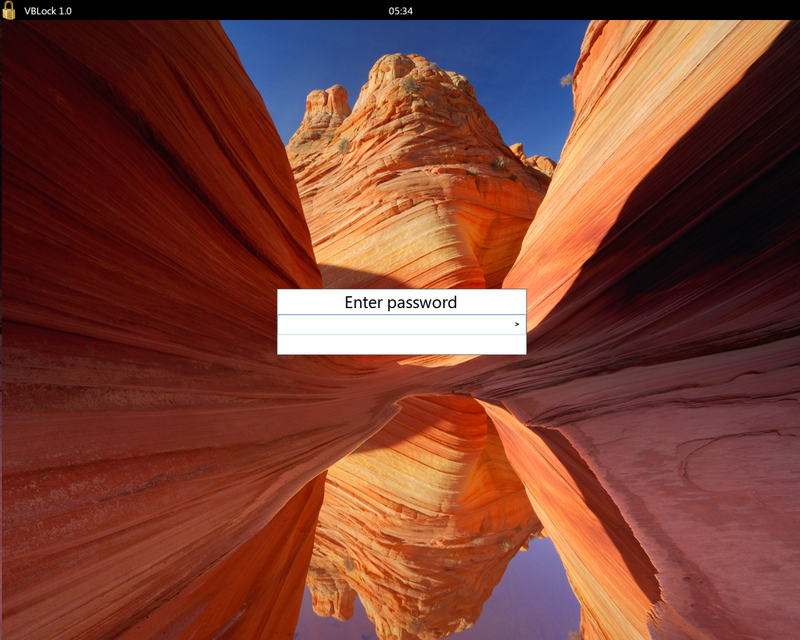 With VBLock, you can securely sign in with two-step authentication on a beautiful Aero Glass background and an elegant, clean interface. Use web-apps like Gmail, Twitter, Facebook, Office Online, Dropbox, and more in a clean, distraction-free environment with VBWebApps to focus on getting things done. 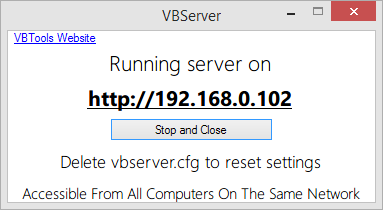 VBServer is a simple, lightweight, and reliable program used to host your own servers within or outside of your local network. Now with support for PHP, VBServer is your best solution for hosting servers with ease. 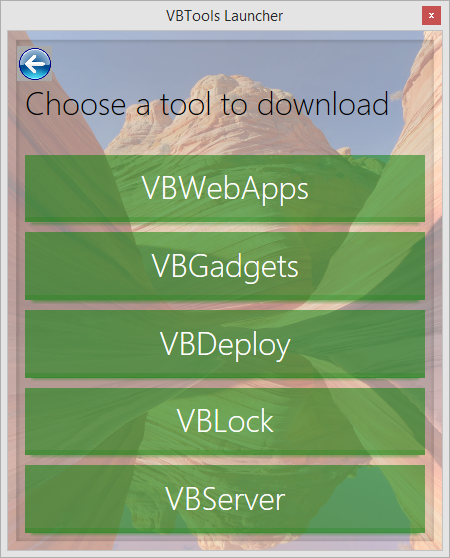 VBServerLib allows developers to take advantage of VBServer by implementing its server technology into your own .NET apps to host your own web server. 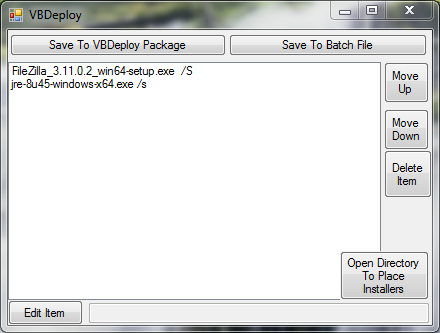 VBDeploy allows you to install multiple programs on your computer without interruptions, with widespread support for almost all types of installers. 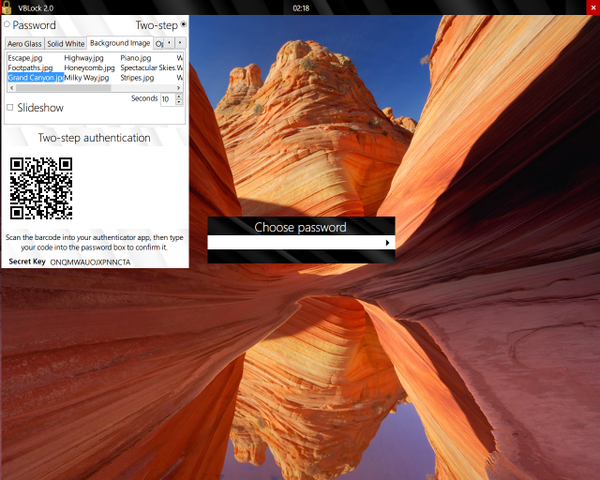 Use an elegant, customizable, and secure lock screen instead of Windows’s built-in lock screen. Efficiently install programs without interruptions. Create a Web server with simplicity, reliability, and ease, now with support for PHP.